Wind ordinances on the city, county, and state levels may be hard to understand, whether you are an expert or just becoming familiar with the industry. 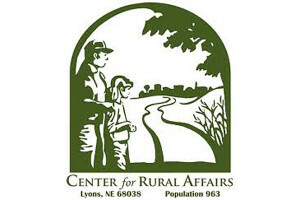 The Center for Rural Affairs has gathered some helpful items to note when reviewing ordinances. Download the guide here. This entry was posted in NewsBlog and tagged Center for Rural Affairs, Nebraskans for Solar NewsBlog, Wind Energy Ordinances on February 28, 2018 by Helen Deffenbacher.